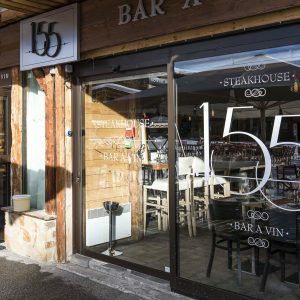 Much more than tasty meats, the 155 also offers a wine bar with a friendly and professional service. 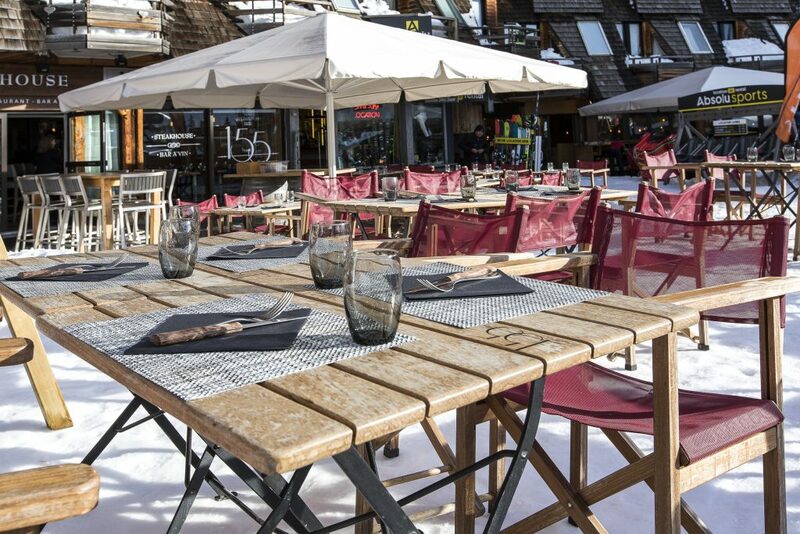 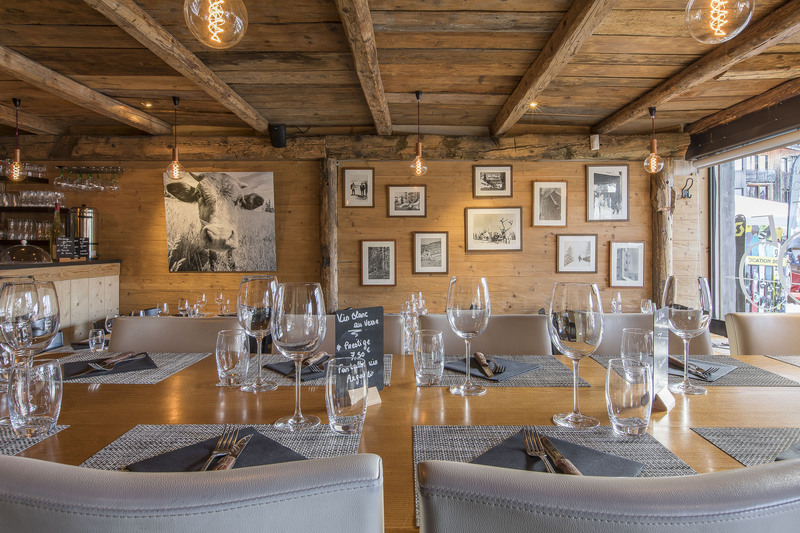 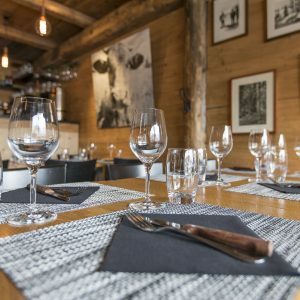 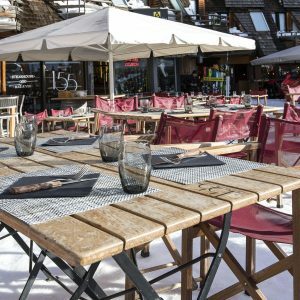 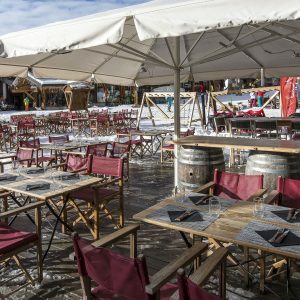 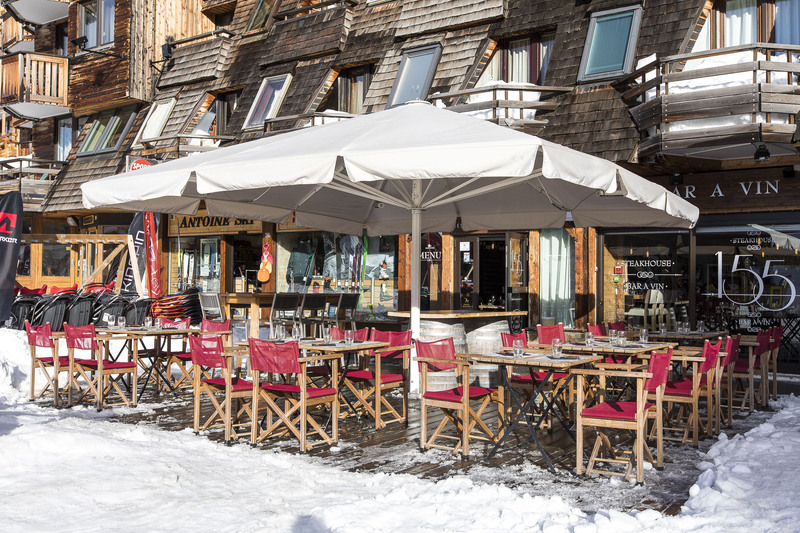 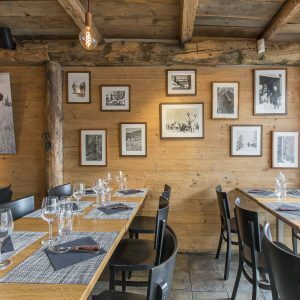 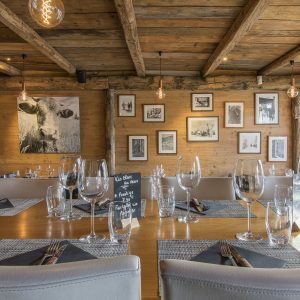 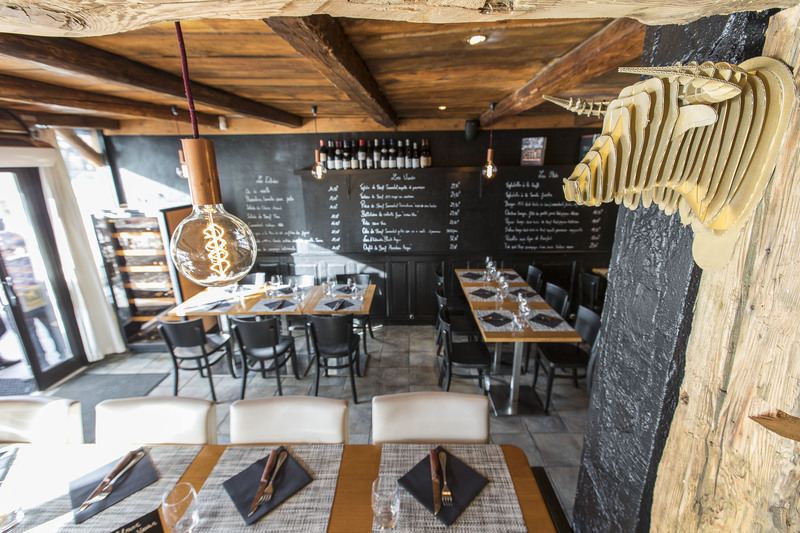 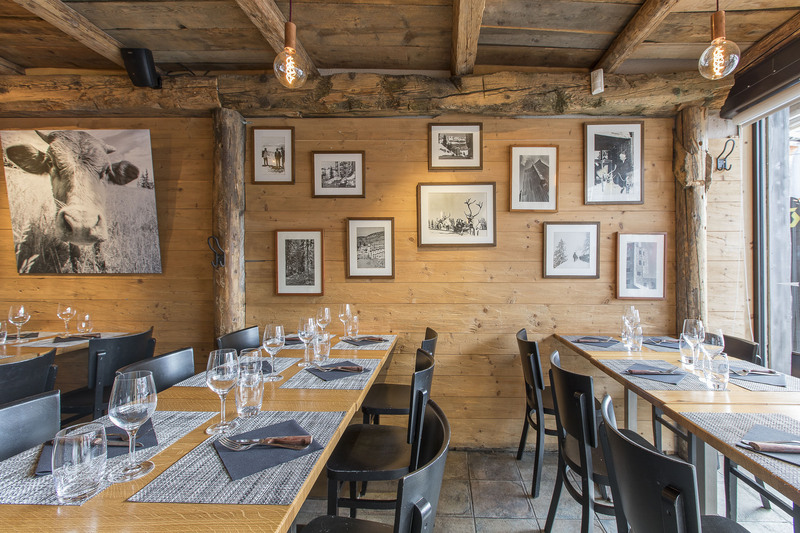 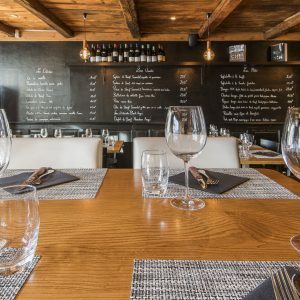 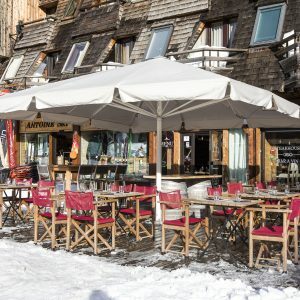 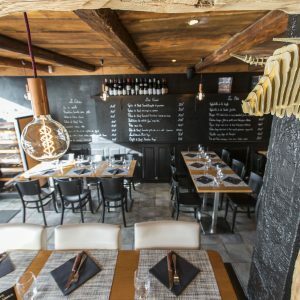 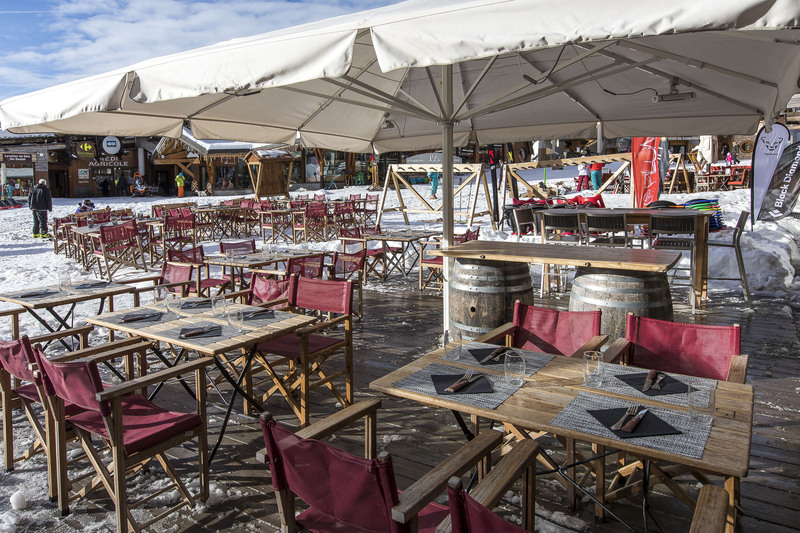 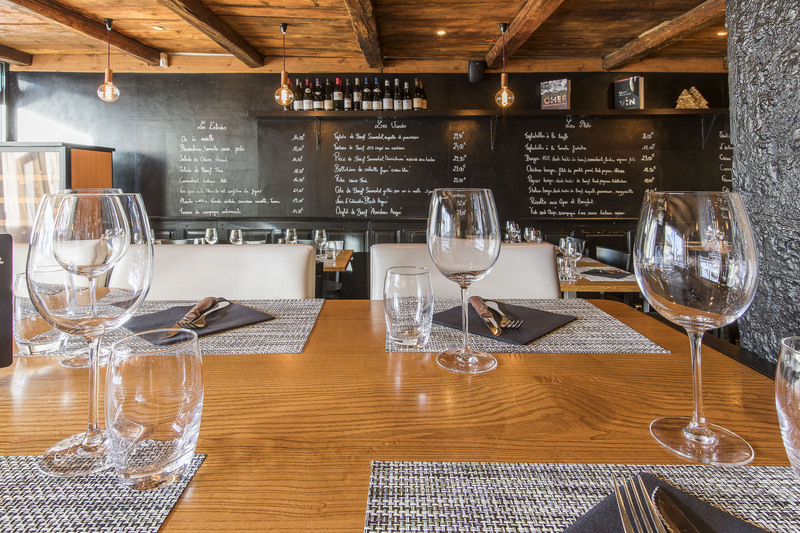 Located in the very center of the resort, the 155 is THE Avoriaz Steakhouse. 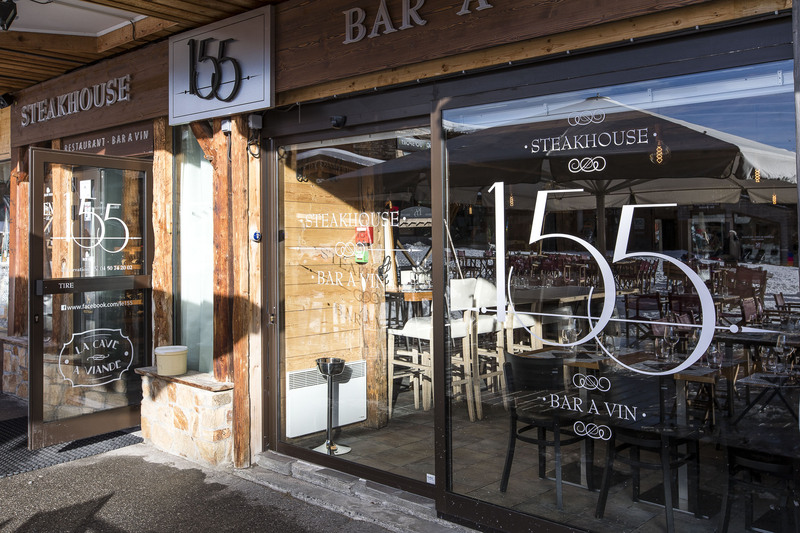 Open for lunch and dinner, the 155 offers a large menu for all meat lovers. 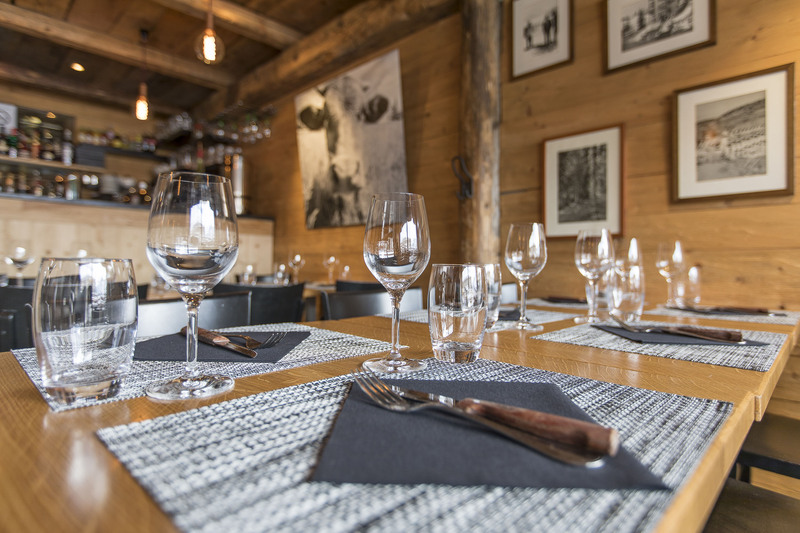 Grilled Simmental beef rib for 2 pers.